Donald Trump has total control of 4,000 nuclear weapons. But Beyond the Bomb is at the forefront of a mass movement to stand between him and the power to kill millions of people at the push of a button. Are you with us? Nuclear violence — and even the threat of it — reinforces oppressive systems of white supremacy and patriarchy. 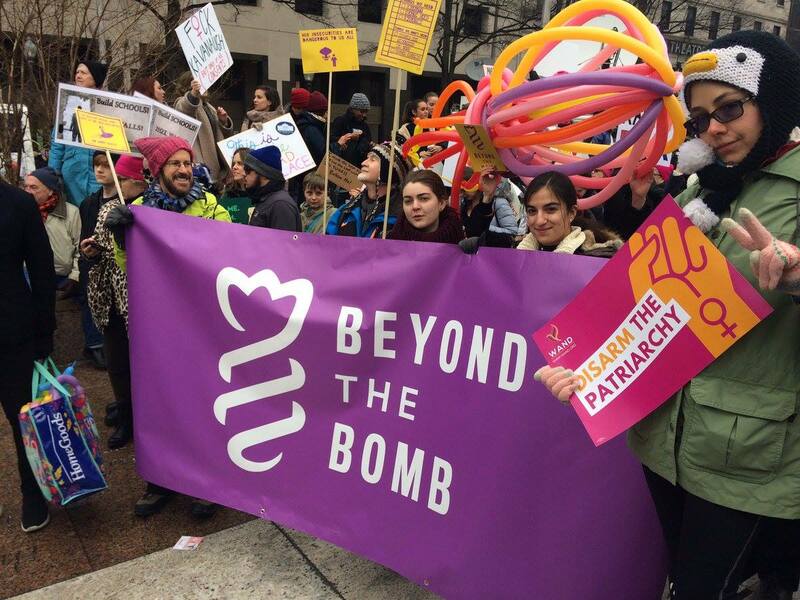 We are committed to building a diverse, vibrant movement to stop nuclear war and tear down the nuclear system. This includes taking sustained, strategic action that empowers activists to organize locally and build the political power we need to force elected officials to pick a side in this fight. Chip in now to help us raise up youth, women, and people of color to be the leaders of our movement to ensure our wins are victories for all.